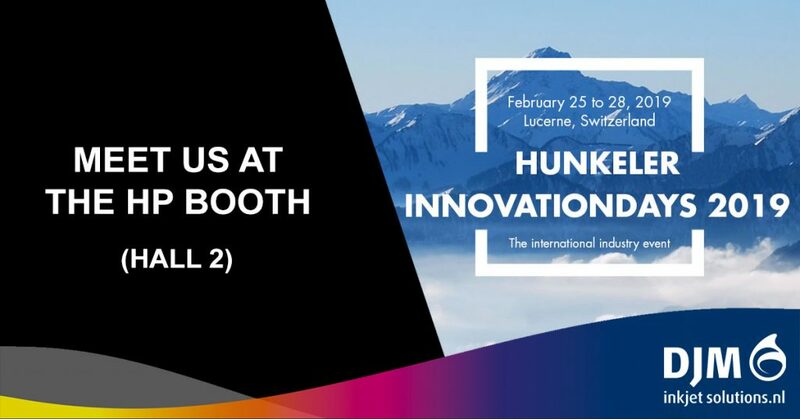 From February 25th, the Hunkeler Innovation Days opens its doors. During this four-day event, Lucerne will be the capital of the ‘digital printing and finishing’ world, where industry leaders will show new and exciting products to the market. DJM will be present at the show to talk about how variable data printing process – in terms of productivity, flexibility and profitable – can be optimized with integrated inkjet print solutions.